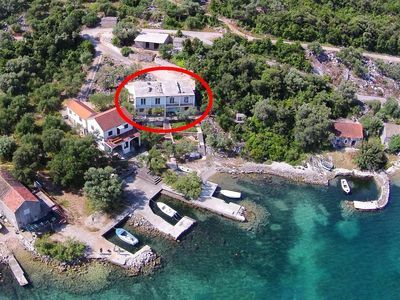 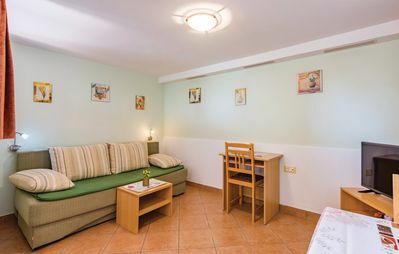 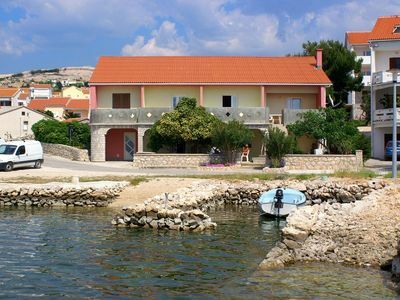 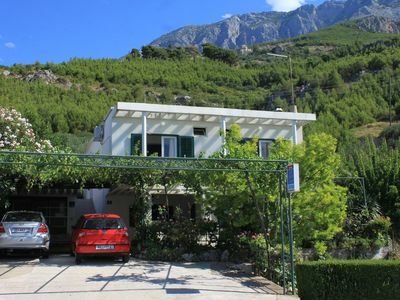 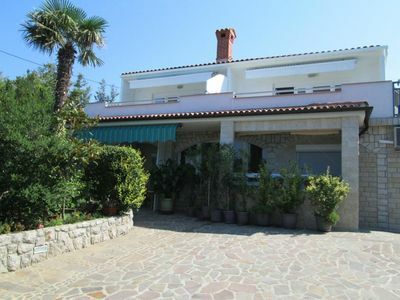 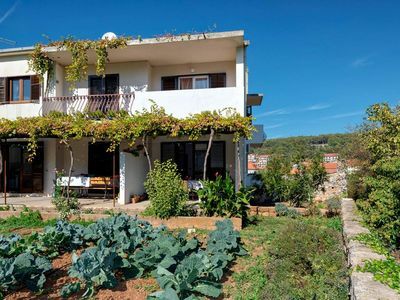 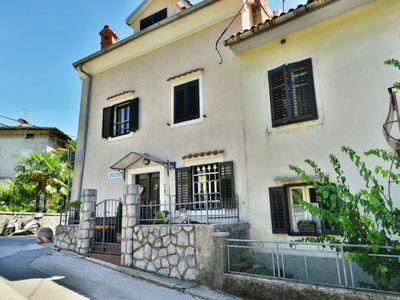 Spend a beautiful vacation in this holiday home with pool in the village of Vinjani Gornji, not far away from Imotski. 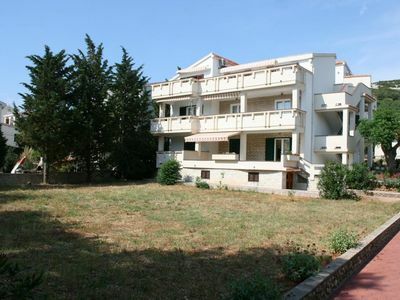 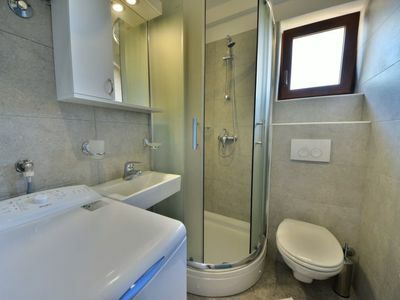 It consists of two residential units on the ground floor and the upper floor with own entrances. 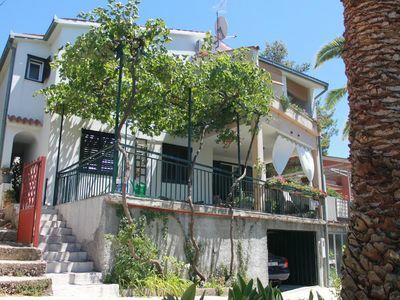 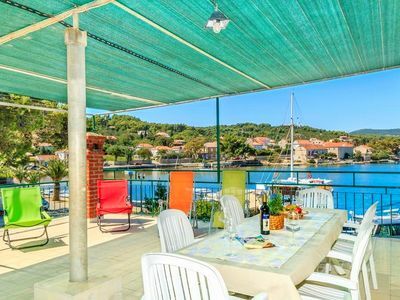 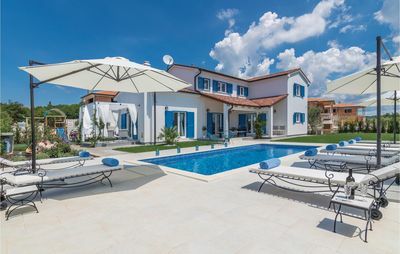 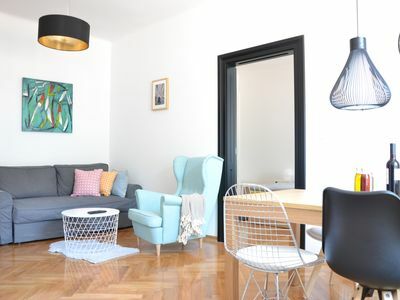 On the north side of the house is the spacious terrace with barbecue, the pool and play area for the little ones, while in the souterrsain there is a activity room with billiard, table football and table tennis. 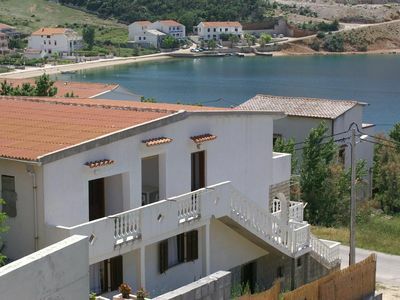 Play golf in the 2km distant golf club in Posušje, in the neighboring Bosnia Herzegovina (www.golfklubposusje.net). 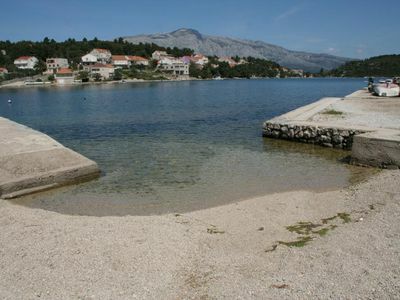 The town of Imotski is about 10 minutes away by car. 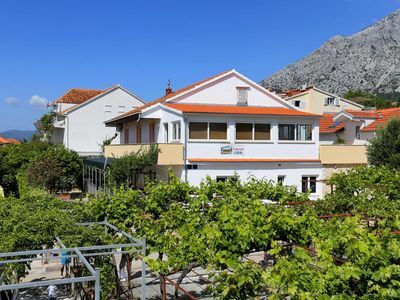 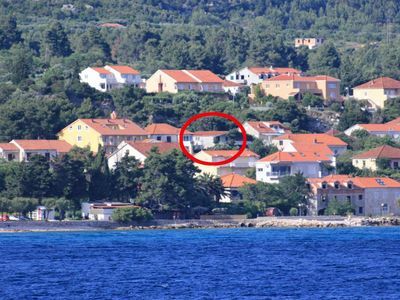 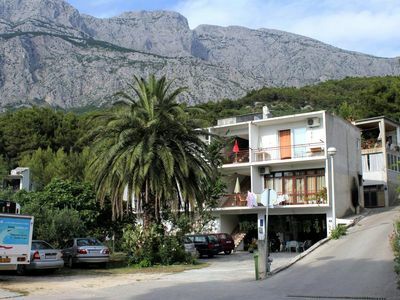 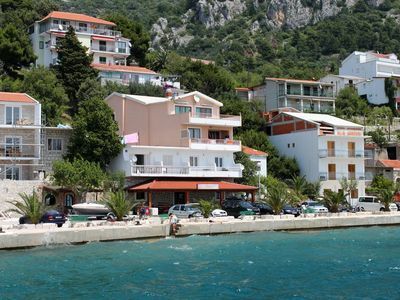 Visit also beautiful beaches on the Makarska Riviera in about 30 minutes by car.